Mrs. 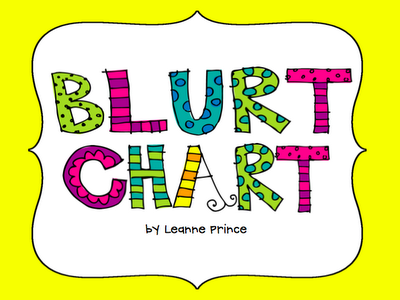 Prince and Co.: Blurt Chart Freebie!!! I first saw the idea for a "blurt chart" on Dana's blog. when they get interrupted and why its disrespectful. 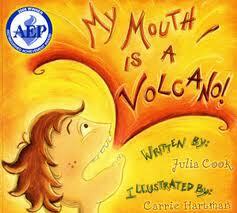 author compares someone blurting out to a volcano erupting! our first day using it! system} for each volcano they have left. to draw all the lines and numbers. graphics I had copied onto colored paper and laminated. names, so I can easily clean off and use again. I think I'm going to need this idea this year! Thanks for this idea! I need this with the ones I have this year! Thanks for sharing. I just found your blog and I'm your newest follower!! I love Love Love your blurt chart. I have that book and I will be making this, this week. What a GREAT idea! LOVE THIS!! Just read the book last week! Thanks!!! 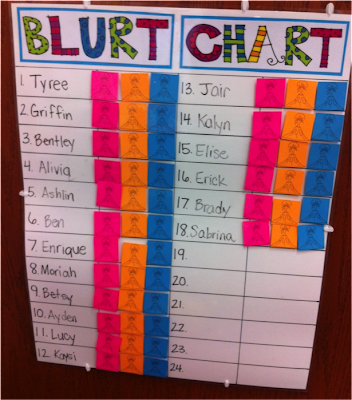 I just posted about your great blurt chart on my blog if you want to check it out! Thank you! What a great idea!! I will be implementing this on Monday! What font did you use for the blurt chart letters- it is adorable! Thanks for the freebie! But hey, do you think this will work with 3.5-4 yrs. old children? Love your idea! Question though, what do you do if they run out of volcanos? I can see myself coming across that quite frequently, so I wonder what you do? Or maybe this will fix it quite well.